Thank you! Will be shipped out no later than Monday. Will forward a tracking number once I have it. Have a great weekend! Fantastic. Glad you like them. Thank you. Doesn't seem like I can send you a PM. 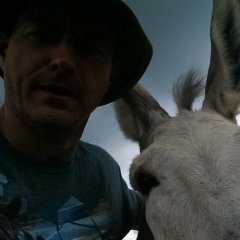 Can I have your email address please? Or send me a PM..
Sending you a PM. Sorry for the delay in responding. It got shuffled back. Like most fabric prints the pattern isn't always perfect to get it uniform every time. So the pattern shifts. I will be changing the way I post these garters. Thanks for asking. 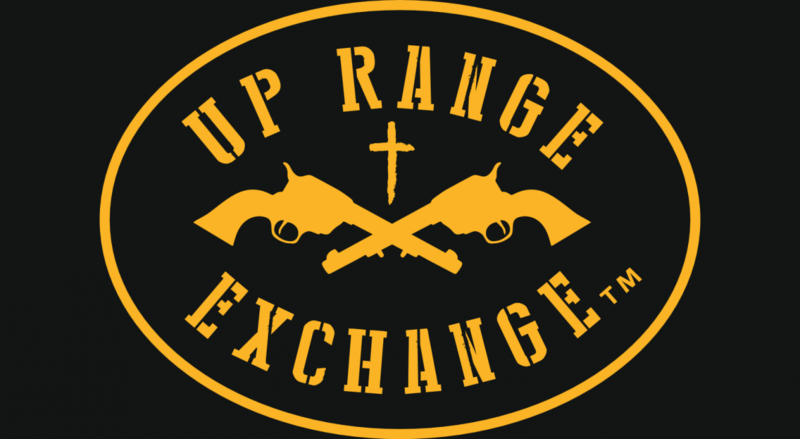 Buckaroo Bubba, Up Range Exchange. Plenty of the USA Flag Sleeve Garters available. USA Flag Sleeve Garters back in Stock! Glad you like them! 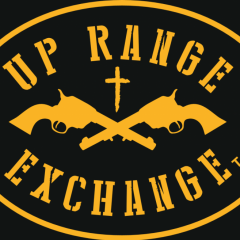 Thank you for shopping with Up Range Exchange! Plenty of USA Sleeve Garters available!! Plenty of USA Flag Sleeve Garters available! 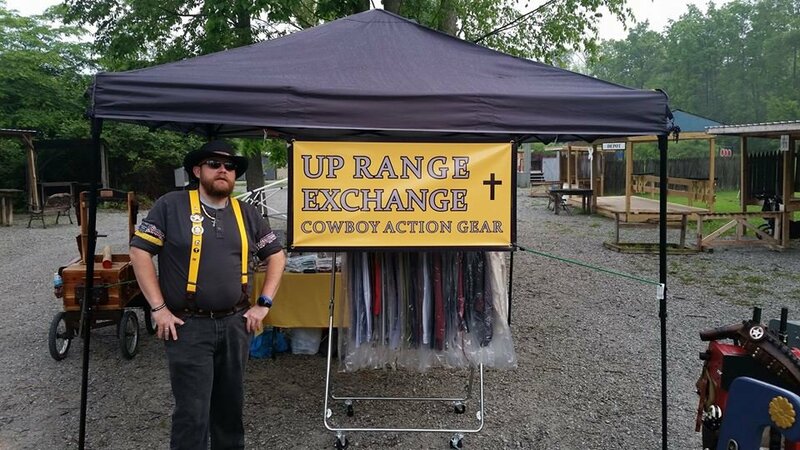 Plenty of USA Sleeve Garters available!